I haven't read the Program series yet, but want to! Great pick! You know, I haven't read any of these books! I don't think I've read anything by Young, either. O_O I've heard great things about this series, so I think I might binge-read the books once all of them are published. I hope you both enjoy this book when you get the chance to read it, ladies! 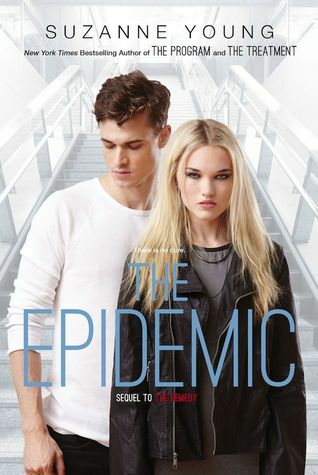 I haven't read any of the books in this series but I hope you enjoy The Epidemic when it releases!